The Gordini Tactic Windstoppers are great for any outdoor activities! 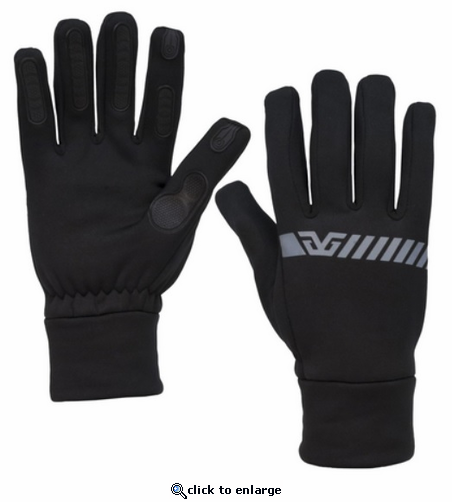 Gore® Windstopper® softshell with molded TPR Madgrip® thumb and finger grips. Madgrip® thumb and finger grips, reflective print, touch screen capable.